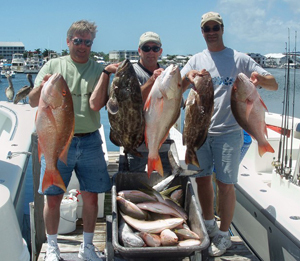 Welcome to Key West Top Guides, the best fishing guide service offered in Key West. For years, we have been recognized for our notable customer satisfaction program, to strive near perfection for a great fishing memory. 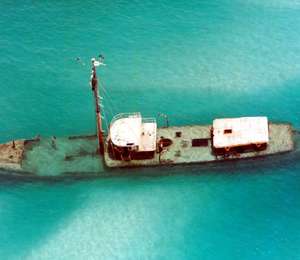 KeyWestTopGuides.com is a trusted source in the fishing industry, as well as the Internet industry, to help find the finest fishing charter for all of your Key West fishing need. 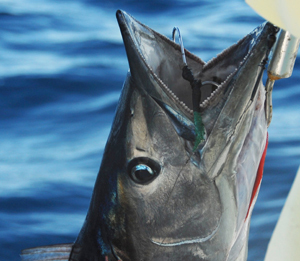 Our highly secured website makes it easy for you to compare prices and make a reservation for your fishing charter of choice. Our leading website also comes with our approved Total Price Guarantee. Whatever type of charter you are looking to fish on, we’ll have the perfect fit. No need to be shy about experience level you are at, because our teams have been trained to have a no ego approach with passengers. We have selected the best of the best to be our Captains, of which are full-time, licensed and insured. Our boats are the most modern and up-to-date to give our customers the ease of knowing of being completely safe and secure while out in the ocean. 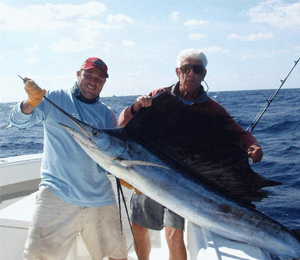 Take a look at our charters, and choose the one charter from the Deep Sea Fishing, Light Tackle, Flats Fishing, or a Specialty charter that you feel will be the best fit for your Key West vacation. We look forward to meeting you, and if you have further questions, please feel free to give us a call at (877) 885-5397.